Enter the intimate multi-sensory world of Post Dining in a bite-sized offering of their two-time award-winning concepts. As weekly award winners of the John Chataway Innovation Award 2017, expect something different as you are swept into the delicious narratives of native flavours paired with curated sounds. Guided by Post Dining staff, be ready for another immersive experience you won’t forget. As part of its super-popular Close Quarters series, the Australian String Quartet joins forces with award-winning food experience producers Post Dining to present this captivating multi-sensory experience. Launched at a sell-out Adelaide Fringe 2017 season, this award-winning concept takes audiences on a sensory journey through the four scenarios of Australia 2050: Conversations about the Future: exploring themes of Growth, Restraint, Catastrophe and Transformation. Connecting people with ideas through the medium of food, Post Dining disrupts the way people interact with the eating experience. Engage your intellect and stir your curiosity through native and novel flavours and the discussion that arises from culinary play. An abundant celebration of native and seasonal produce, festive music, mulled wine and contemporary adaptations of ancient winter solstice traditions from across the globe. 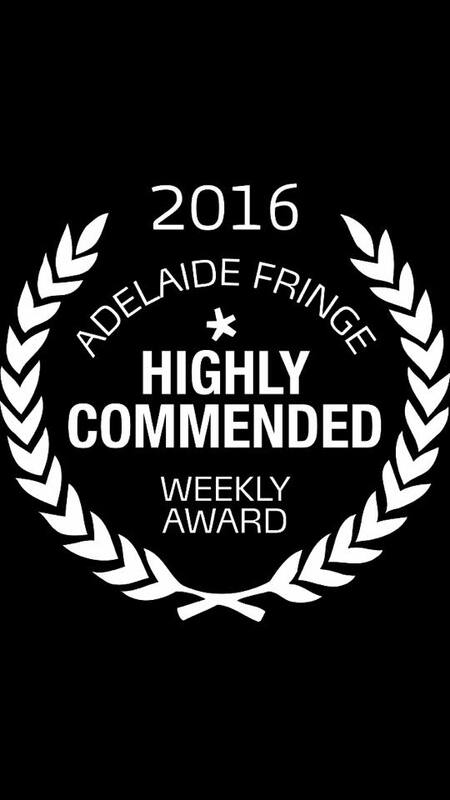 In our second sell-out Adelaide Fringe success, Post Dining’s award winning concept took on a new challenge in 2017. Inviting audiences to explore a culinary journey through growth and restraint, overcoming catastrophe to reach an ultimate transformation. An exhilarating journey through native flavour and unexpected delicacies as they unfold within an immersive sensory experience and live musical entertainment. 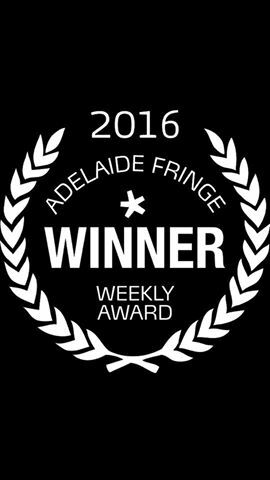 An Adelaide Fringe Festival debut. Interact across the dining table, sample a delicious trail of local produce and specialty liquor, but keep in mind that not everything may be as it seems.